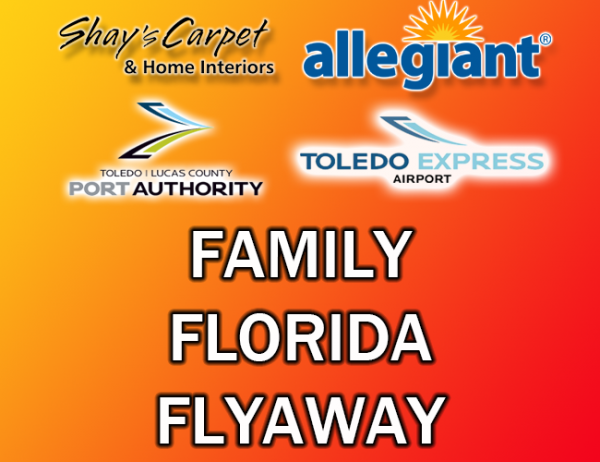 Allegiant Airlines and Shay’s Carpet and Home Interiors want to give you a chance to win 4 ROUND TRIP TICKETS to one of 3 destinations in Florida! 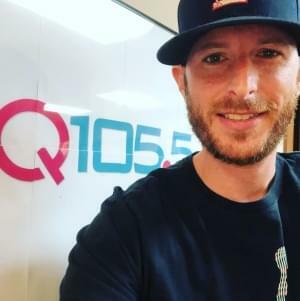 What you will need to do is listen to Q105 on May 28th to June 22nd starting from 6AM TO 7PM MONDAY THRU FRIDAY and listen for the SPECIAL KEYWORD announced at the top of each hour! Once you’ve heard it you will then TEXT THE SPECIAL KEYWORD TO THE NUMBER 64636. If you do it correctly you will receive a confirmation text (standard data and text rates apply). You can also enter at Shay’s Carpet and Home Interiors located at 1122 North Holland Sylvania Rd, Toledo, OH, 43615.